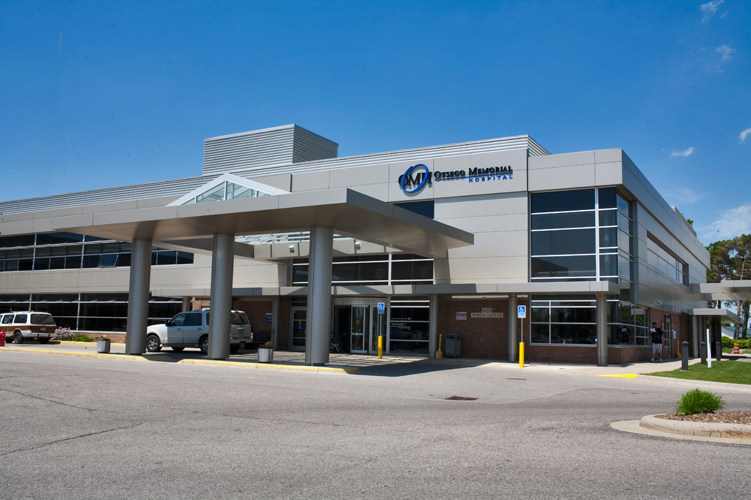 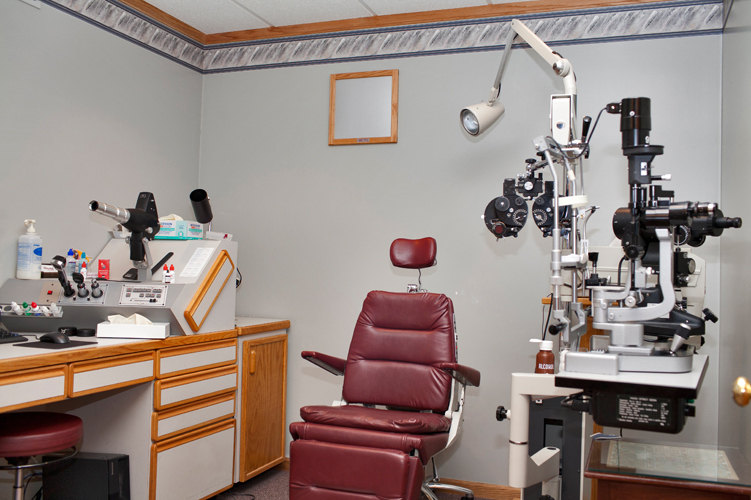 Alpine Eye Care is a leading eye care center in northern Michigan. 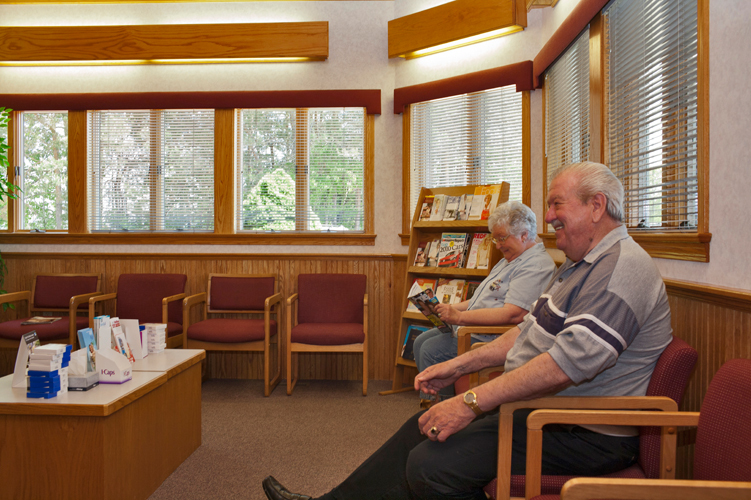 Dr. Chaulk and our team have helped thousands of people enjoy better vision. 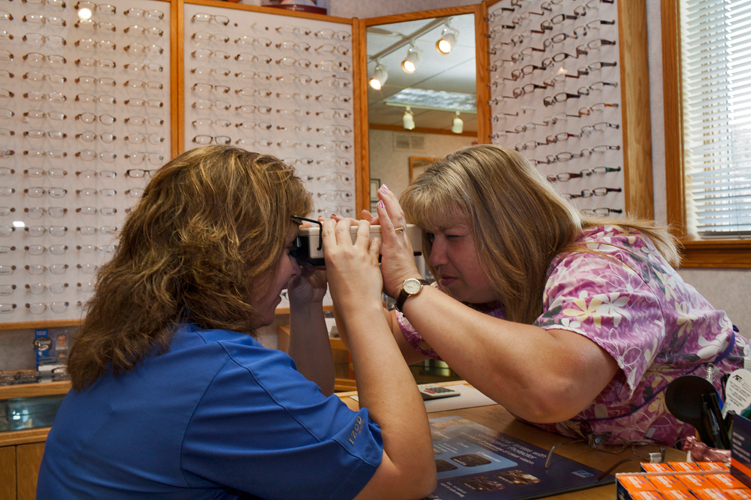 We are committed to excellence and our patients turn to us for the best eye care treatment available. 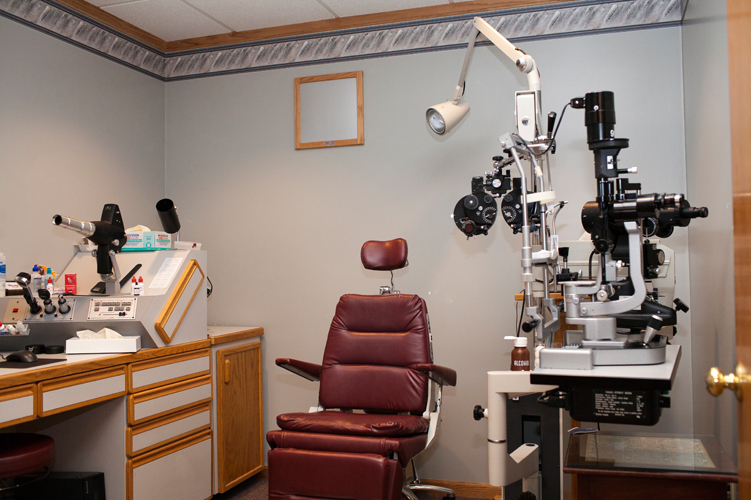 Alpine Eye Care invests in the very latest laser, surgical and pre-op testing equipment available on the market. 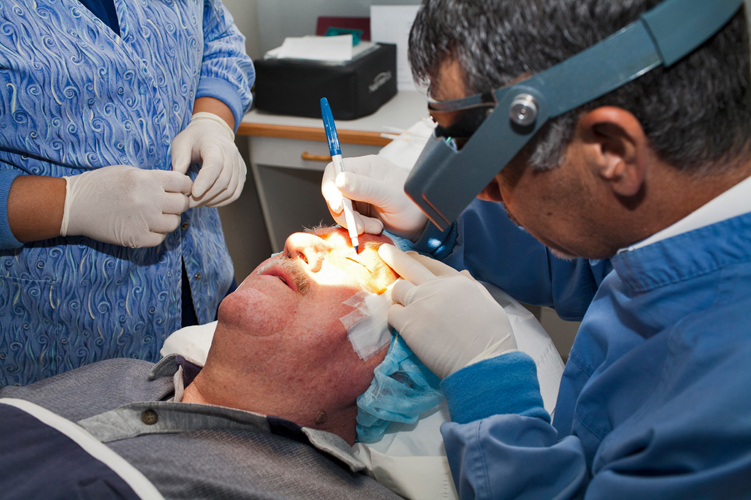 From cataract surgery to cosmetic surgery to the treatment of retinal diseases. 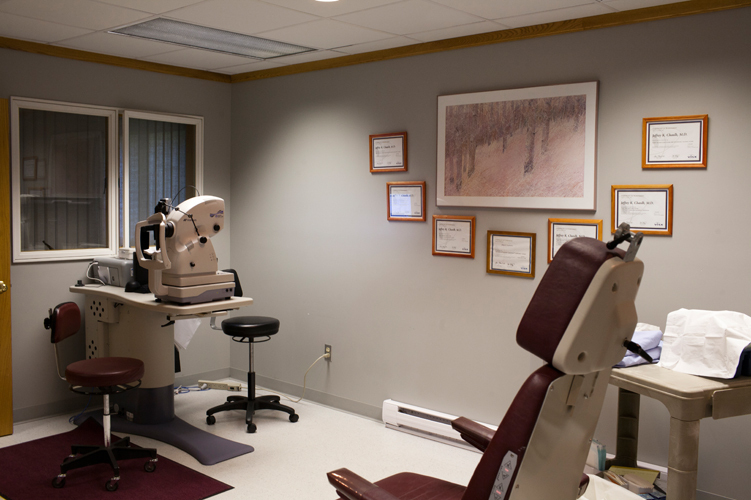 Alpine Eye Care invests in the most high-tech equipment available and is always up-to-date on the newest and best treatments and technologies. 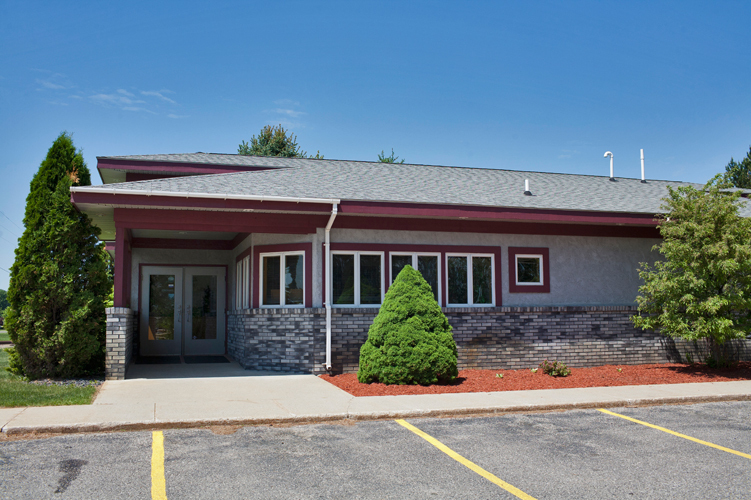 Dr. Chaulk at Alpine Eye Care is among the most experienced and well-trained surgeons in northern Michigan. 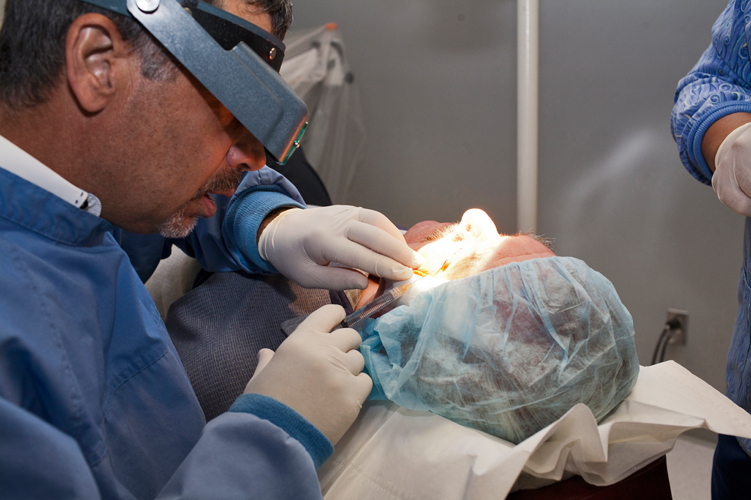 He has performed thousands of surgical and laser vision correction procedures. 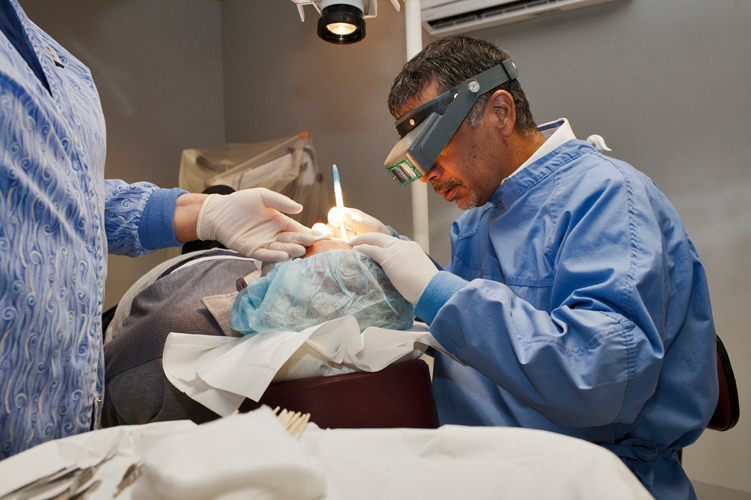 Dr. Chaulk is board-certified by the American Academy of Ophthalmology. 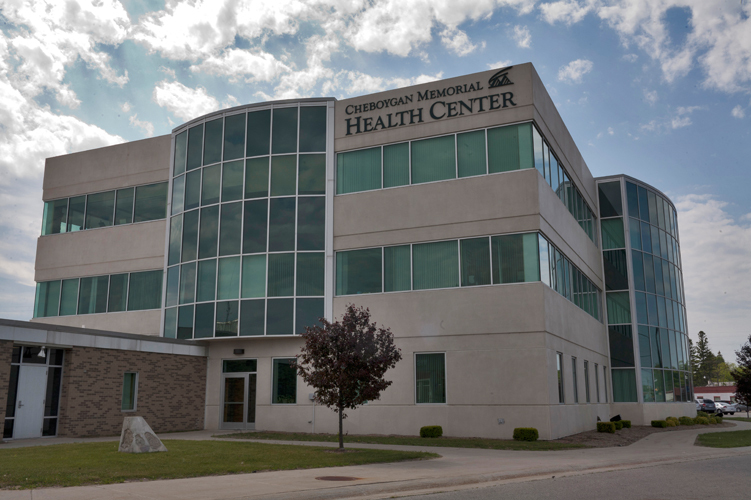 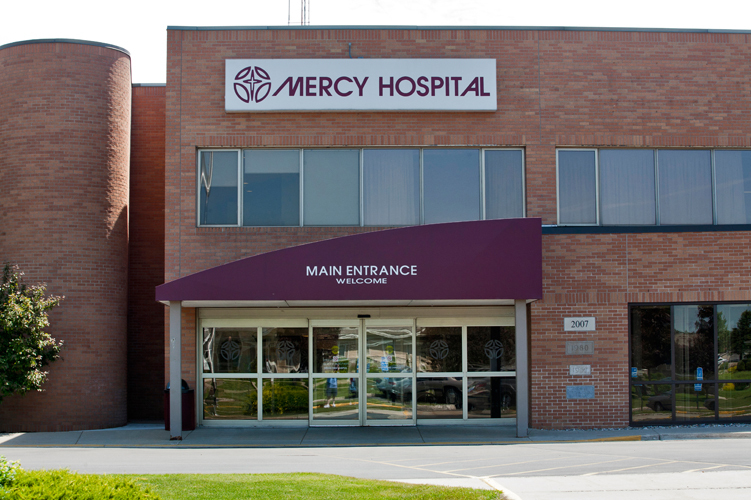 Dr. Michael Habryl returns to his hometown of Gaylord, Michigan with the newest and most advanced small incision & cosmetic surgical techniques including Multi-focal and Toric lenses. 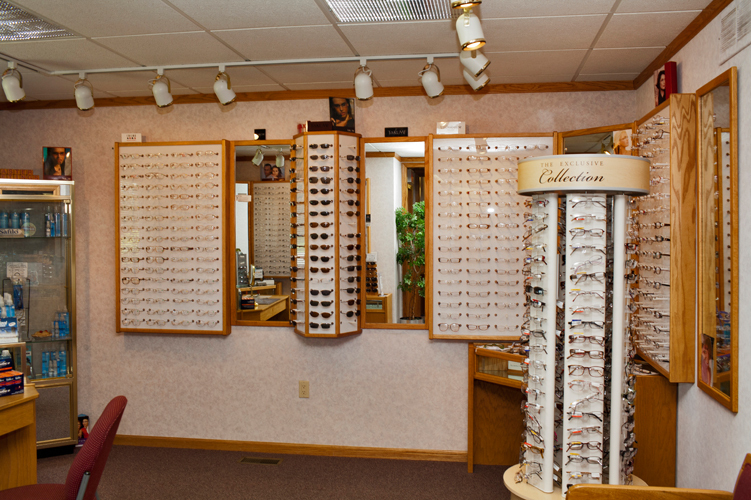 Alpine Eye Care is recognized as a center of excellence by major pharmaceutical and medical device manufacturers. 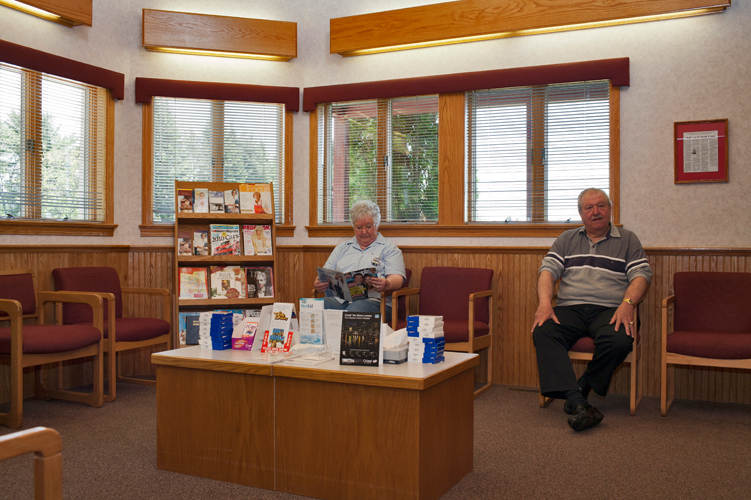 Every member of our Alpine Eye Care team is dedicated to providing excellent patient care. 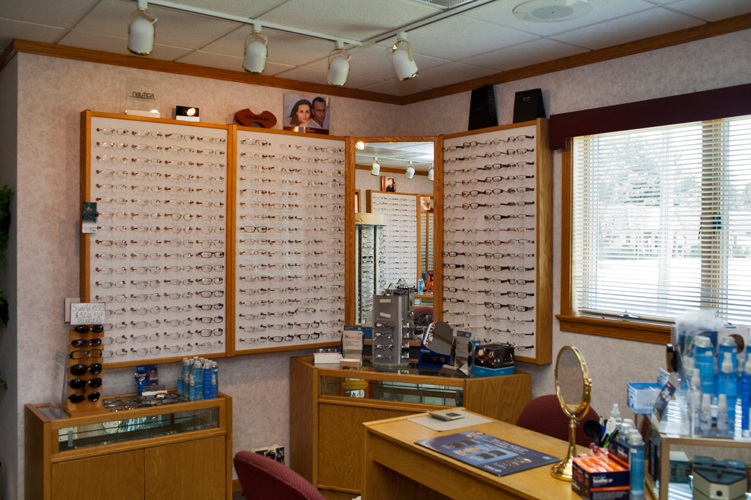 Our company motto is “Patient Care First”, and we work hard to make you feel like you are our priority throughout every step of your care with us at Alpine Eye Care. 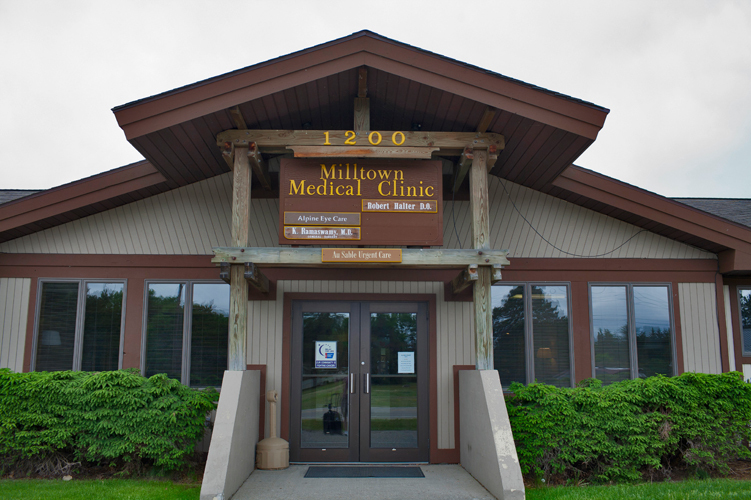 As a proud member of this community, Alpine Eye Care is pleased to support the United Way. 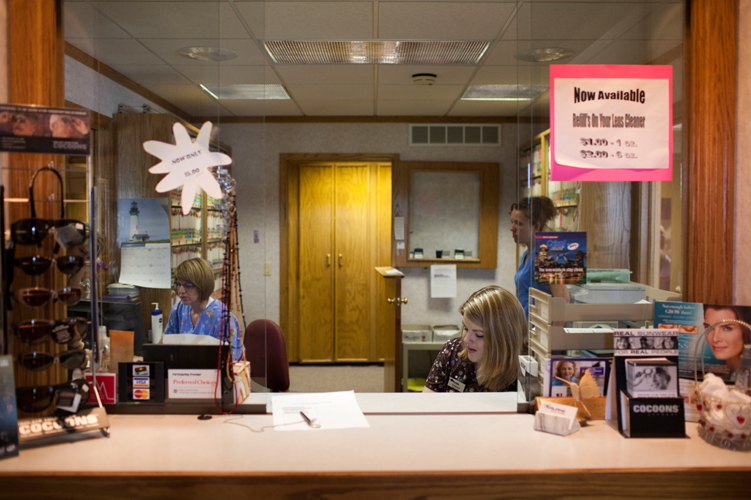 Our doctors and staff participate in a number of United Way benefits throughout the year. 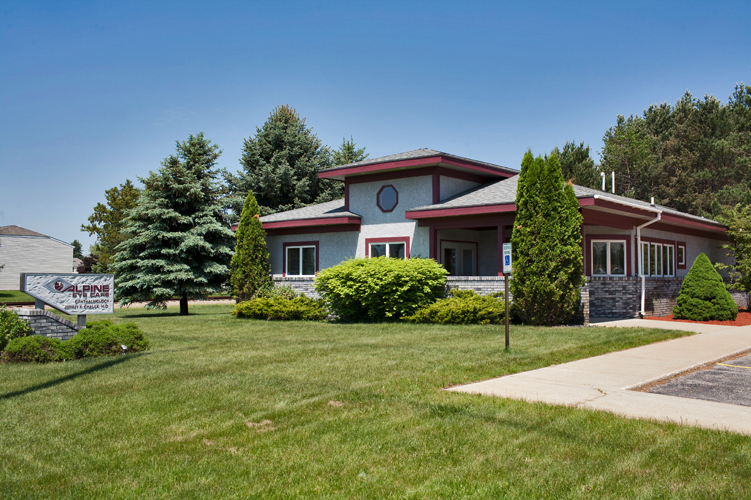 If you would like to get involved with us, please call our community relations specialist at 989.732.6455, contact us via our contact form or visit the United Way website at www.unitedway.org.